COD is not available for this item. Note : We don't accept returns. Gauri Shankar Rudraksha is the image of Ruler Shiva and Maa Parvati. The wearer of this dab is honored by both Ruler Shiva and Shakti. It gives happiness & better understanding in married life. 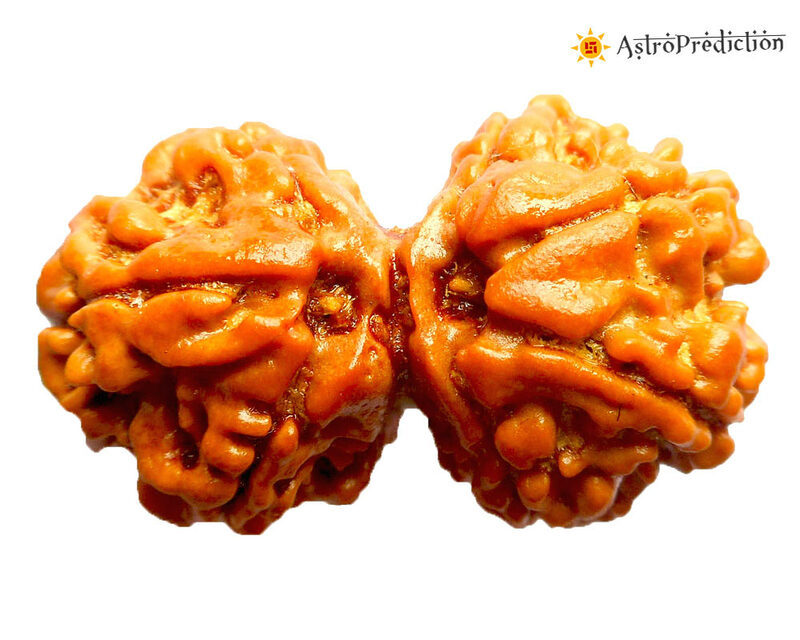 The person who is suffering from delay marriage can also wear This rudraksha bead. We are supplier wholesaler of this Gauri Shankar Rudraksha beads which you can buy online. Gauri Shankar rudraksha buy online From Astroprediction.com, we Offer Genuine Products.